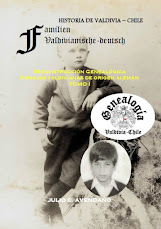 I.4.1.2.5.1 GABY SONIA STEGMAIER MOLINA (VALDIVIA 05/10/1938-). CASADA CON FERNANDO TIETZEN HARTUNG. I.4.4.5.4.2 MOYRA ELISA RIEDEMANN VÁSQUEZ. CASADA CON ¿? 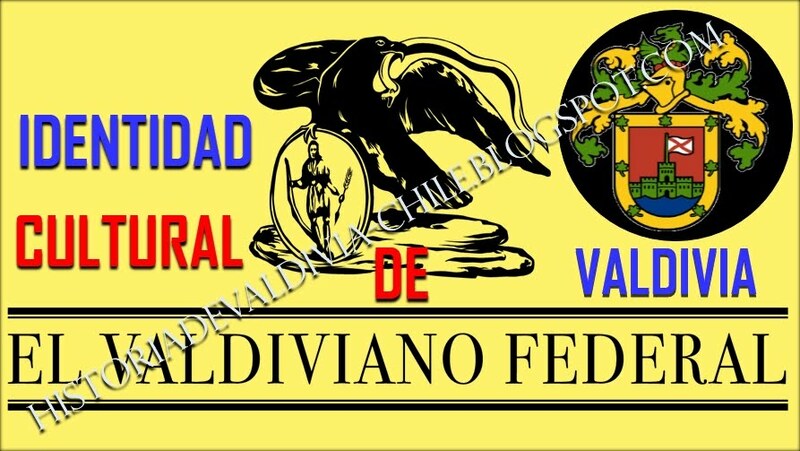 I.4.4.5.8.3 FEDERICO RENÉ RIEDEMANN FIGUEROA. CASADO CON ¿? I.4.4.6.1.1 URSULA PAULINA BERTA ASSOR WENZEL (1938-). CASADA CON HUMBERTO MOLINA DÍAZ. I.4.5 KARL BOPP SCHRACK [CARLOS genannt] (HOCHSTBERG/NECKARKREIS/WÜRTTEMBERG 07/01/1841-). CASADO CON ELIODORA BARRA. HIJOS. I.4.13.2 PRAXEDES BOPP JARAMILLO. CASADA CON JOSÉ TRISTÁN MERA ALCARRAZ (28/01/1894-) [HIJO DE MANUEL MARCIAL MERA BUSTAMANTE (BAUT. 27/06/1864-) & CAROLINA ALCARRAZ PEÑA (BAUT. 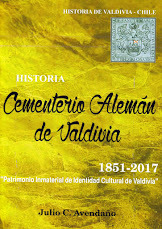 SAN JOSE DE LA MARIQUINA 03/11/1864-08/07/1923) –HIJA DE JOSÉ ANTONIO DE LA CRUZ ALCARRAZ CORTÉS Y MARÍA SILVERIA PEÑA URBINA].